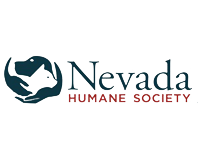 At Wild River Grille we understand the importance of supporting locally grown businesses, that contribute to the culture of Northern Nevada. 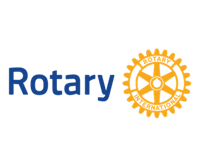 We proudly purchase items from the following companies. House of Bread, Reno (most of our bread baked daily). 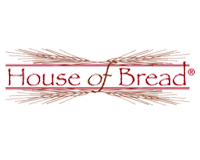 House of Bread Bakery Cafe is a micro-bread bakery featuring over 20 varieties of nutritional and great tasting bread. At House of Bread Bakery Cafe they make bread the way Grandma made it – by hand, fresh, naturally and with the same standard of high quality natural ingredients to produce the same great taste guarantee. 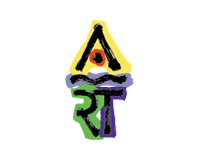 New Harvest is located in Reno, NV near the Truckee River on 1/10th of an acre. 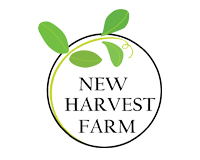 They are dedicated to providing fresh, nutritious produce to our local community while also educating about the importance of creating a local food infrastructure. Leonard Joy has been supplying Northern Nevadans with local honey for more than a decade. A expert in the field of apiculture, Leonard shares his knowledge with homeowners and fellow beekeepers. Frey Ranch, Just about an hour outside of Reno, near the small town of Fallon, Nev., lies the historic and unique Frey Ranch, with roots dating back to 1918. In addition to planting, growing and harvesting a variety of crops, including corn, alfalfa, wheat and barley, Frey Ranch is home to Churchill Vineyards, Nevada’s only estate winery and Nevada’s first legally distilled spirit. 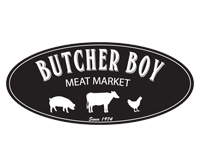 Butcher Boy has been Reno’s trusted neighborhood butcher shop for over 40 years. Backed by four generations of butchers they hand cut their locally sourced products. The Crowell family has been working in the wholesale seafood industry for combined total 75 years and they have developed a passion for providing great seafood to local restaurants. 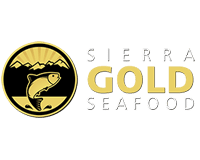 Because they deal exclusively in seafood, they are extremely knowledgeable about all of their products. This expertise helps them to provide the freshest seafood available. 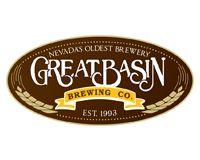 Nevada’s oldest operating and most award-winning brewery – home of the infamous “Icky” IPA, & Tightwad Tuesdays. 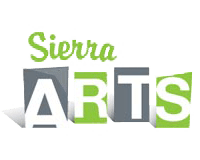 10 Torr Distilling and Brewing is located in Reno, Nevada and is the producer of 10 Torr Precision Crafted Beers and 10 Torr Vacuum Distilled Spirits. All of the brewing and distilling equipment was designed and built in house here in Reno. Their proprietary vacuum distillation process occurs at extremely low pressure and below room temperature. This allows for less chemical reactions from normal, heated distillation, that can produce harsh unwanted flavors. A Nano-Brewpub, designed with the idea of creating fresh, exciting and unique beers. Our small batch brewery allows us the flexibility not to be limited by popular fads, current trends or industry pressure in crafting our beers. 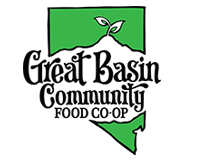 The Great Basin Community Food Co-op, owned and operated by its member owners, emphasizes natural, local and organic foods, environmental awareness and is involved in community education projects. 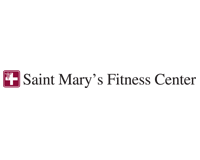 It is a full service natural foods market offering fresh organic and local produce, gourmet and everyday groceries, hundreds of items in bulk, beer & wine, a wellness department and many hard to find specialty items. 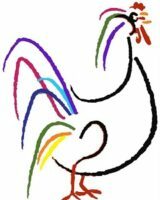 Palomino Valley Chicken and Eggs is a small, family farm. Paula, Chuck and Rene work the farm to bring you delicious eggs and other select fruits and vegetables. They have more than 1,000 chickens, and farm fresh eggs. FiftyFifty Brewing Co. 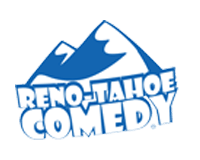 Founded by Andy and Alicia Barr, FiftyFifty is located in Truckee at 11197 Brockway Road, between Hwy 267 and downtown Truckee. 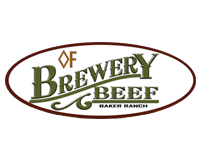 Open seven days a week at 11:30am, FiftyFifty serves both lunch and dinner to complement their variety of beers brewed on the premise. FiftyFifty also features a full bar, seasonal outdoor seating on the patio and live music and entertainment. 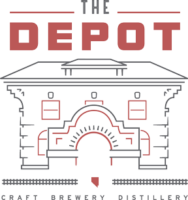 The Depot's pursuit and passion is to transform base ingredients into the best beer, and spirits. The three-story brick building which houses all of The Depot Craft Brewery and Distillery’s operations was built in 1910 to serve as the headquarters for the Nevada-California-Oregon Railway. 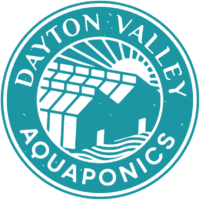 Dayton Valley Aquaponics is a local farmer to the Reno/Tahoe area. 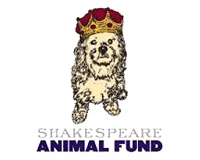 They grow the highest quality food in a sustainable manner with the use of solar and biofuels. Their innovative 30k square foot greenhouse allows them to grow produce year-round. 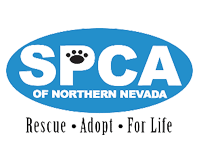 Lattin Farms is a certified organic farm that specialized in produce grown in Nevada such as cantaloupe and raspberries. During October they host a Fall Festival, where you can check out our corn maze and pumpkin patch.